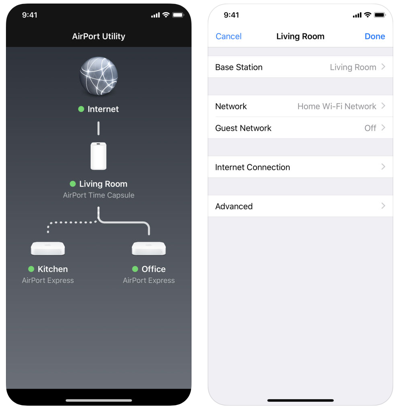 Though the AirPort lineup of routers has been officially discontinued, but Apple has pushed out an update for AirPort Utility for iOS, adding support for the iPhone X. 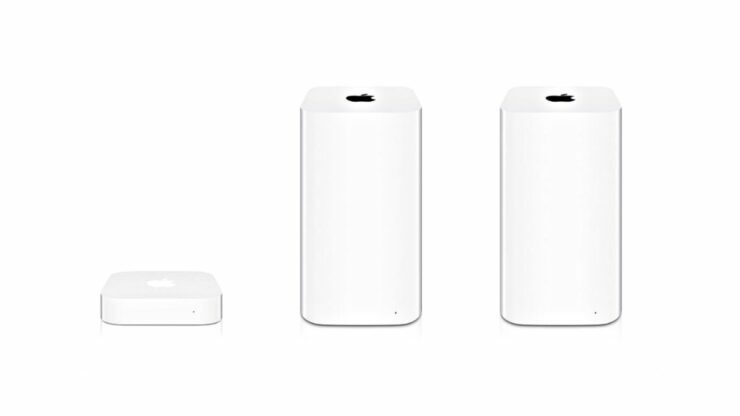 Despite being discontinued, the AirPort Express received an update a few days back that adds support for AirPlay 2 to the router. Those of you who are unaware, the Express (smallest from the AirPort lineup of routers) has a 3.5mm jack at the back, allowing users to connect a set of speakers which they can then use to play stuff using the AirPlay protocol. But now, Apple has given the router a new lease of life by adding support for AirPlay 2, allowing multiple protocol supporting speaker systems to play the exact same thing in perfect harmony. Today though, Apple has added the icing on the cake. How? It’s been almost an year since the iPhone X has been out and the AirPort Utility software for managing AirPort hardware hadn’t been updated to support the tall display. Today everything changes, and those out there with an AirPort WiFi router can breathe easy knowing that their investment has some life left in it. In case you’re curious to learn, the last time AirPort Utility got an update was back in 2014. So after four years Apple has jumped into action to support the taller display of the iPhone X, that too just days before the new iPhone models are due. If you own AirPort hardware and happen to have Apple’s router at home handling all your wireless traffic, then you might want to update right now. Tap on the link below to go straight to the App Store page for the app.